With the conventional ceramic style and modern advanced features, the Ove Tuva tankless smart toilet is unmatched in its quality. 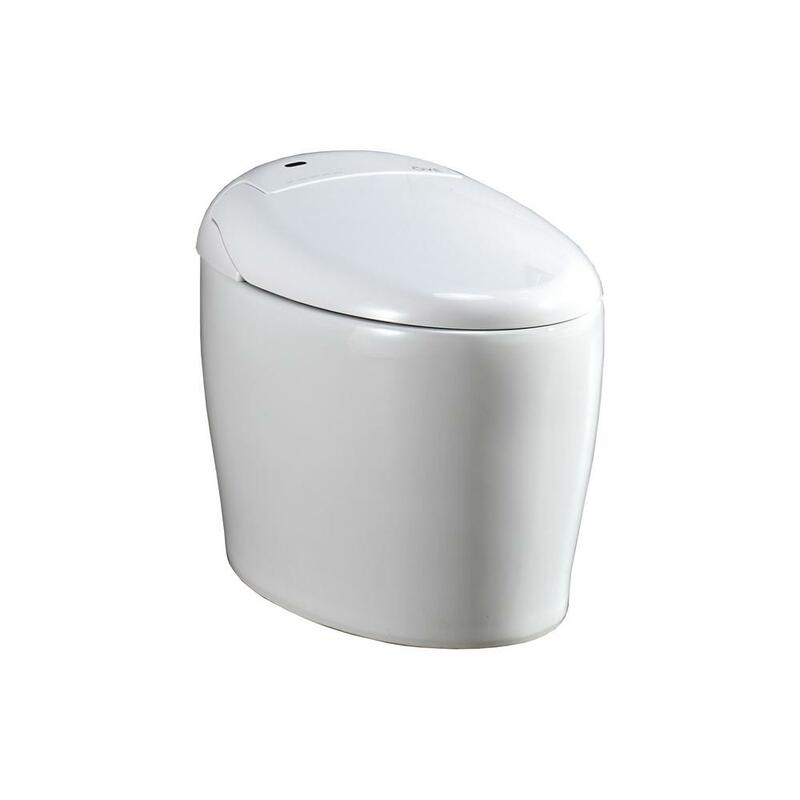 This toilet comes equipped with a heated seat, warm flowing water and an air drying feature. Cut back on toilet paper waste with the included sanitary cleaning water jet. The Ove Tuva tankless smart toilet is a modern take on a classic toilet.